Mattress covers designed to fit your futon that sits in the 'L' shape on three seater hardwood, metal or pine futon sofa bed bases. Please choose your cover size. 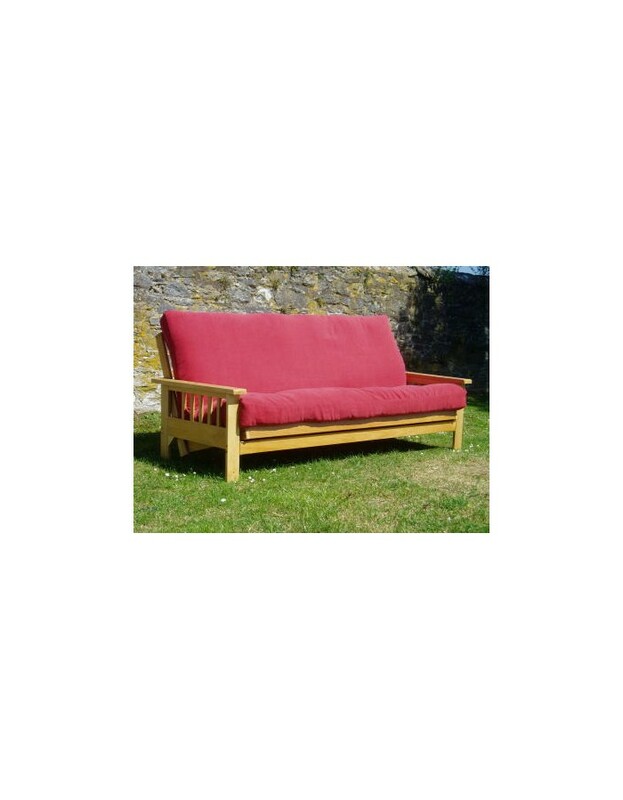 Bi Fold futon covers are used on models like our 3 seater Cavendish, Oslo and Milan models, or on futon mattresses like our 8-layer twin-loft or Ultimate Foam. All our covers are made to fit standard length futons at around 190cm (6ft3in) long, except the 150 cm width which is 200 cm long, but we allow some slack to make fitting easier. 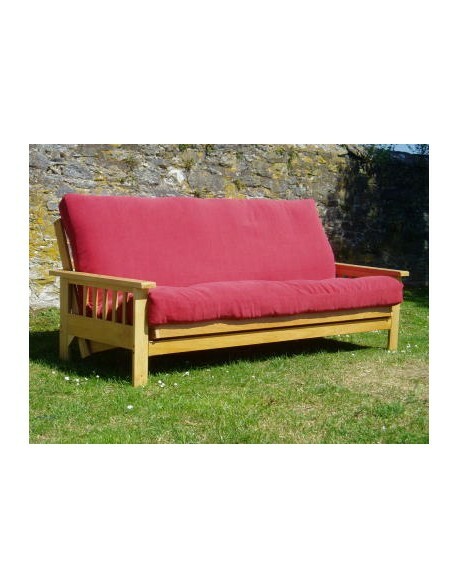 So why not spruce up your old futon by treating it to a nice new loose cover?, or simply buy an extra one for your new futon sofabed. 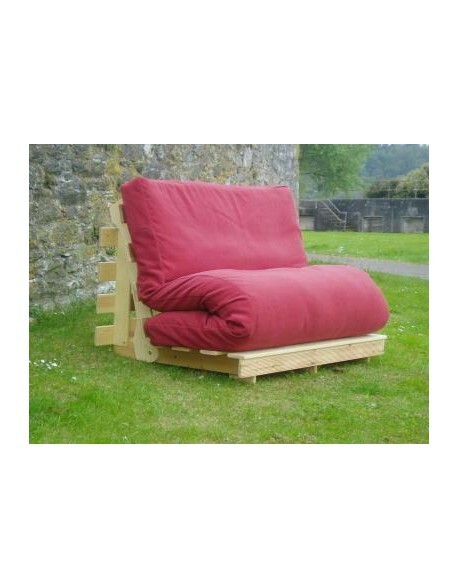 You could change your futons colour to suit the season! These covers simply zip over your existing futon and can be removed for dry-cleaning to keep them looking fresh. If you are unsure of which style, or size, you need please call us to discuss your requirements. Please select the size you require, fabric choice and delivery options from the menus above, delivery time is around 5 to 10 days. Compositions Choice of fabrics from cotton drills through to soft touch chenilles and weaves, see menu above. Recommended Use Replacement futon mattress cover for your existing futon or protective cover for your new futon mattress.